For residents of Sun City, AZ, life is easy. 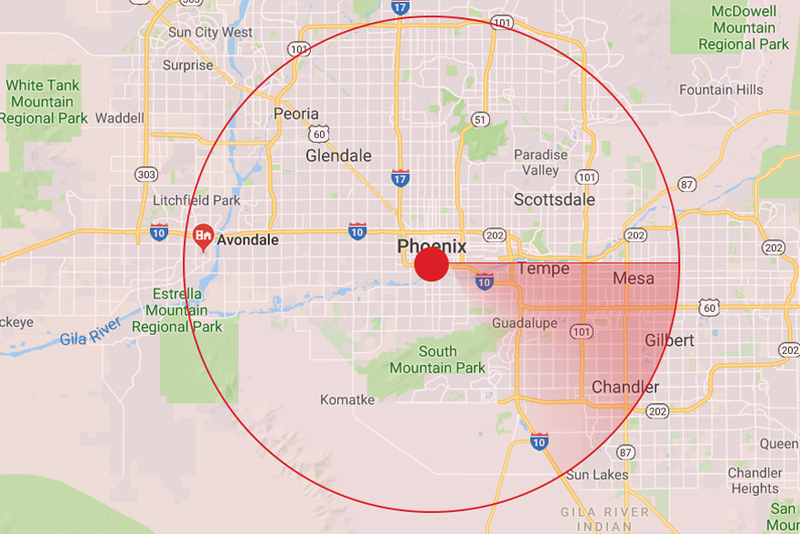 In this friendly retirement community on the northwest outskirts of Phoenix, there are recreation centers, paths built for strolling, and golf courses galore. In addition to the many amenities found in Sun City, there are also a wide variety of move-in ready apartments and homes. 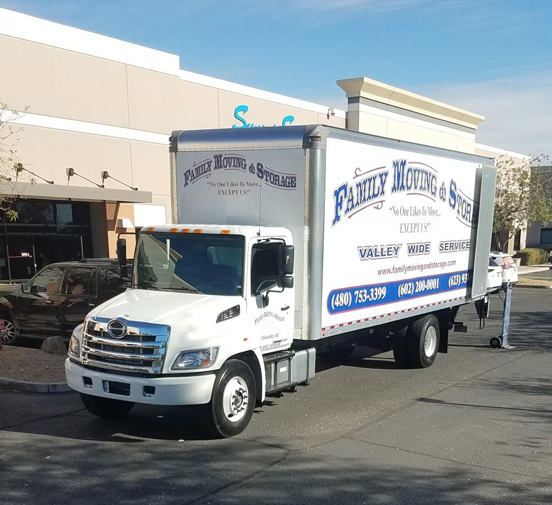 Once you’ve found your perfect place in Sun City, the next thing you need to do is schedule your move with one of the best moving companies in the Phoenix metropolitan area. 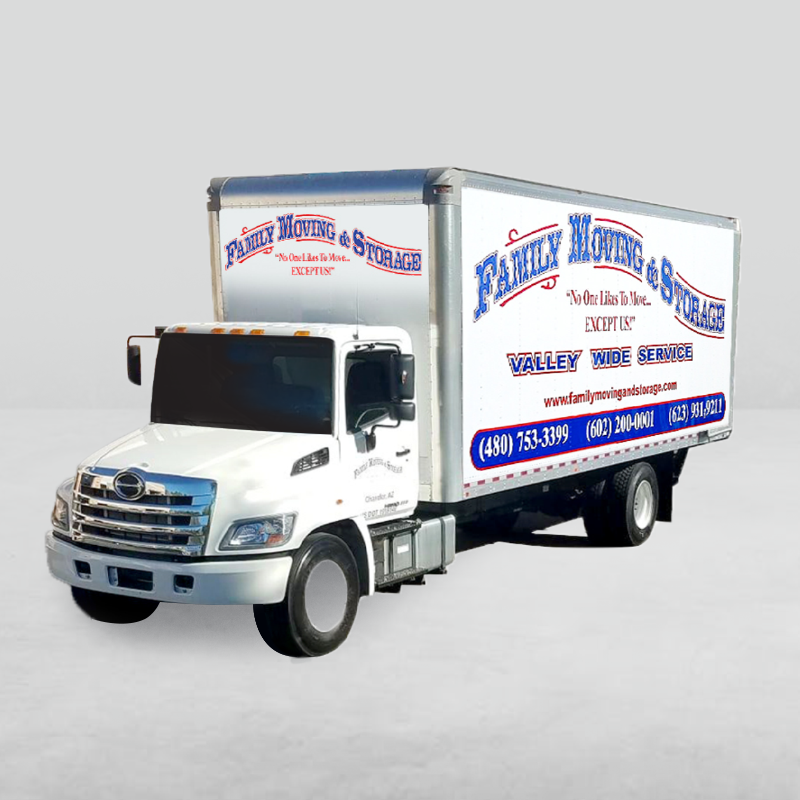 While there are many moving companies to choose from, only one offers the expertise that comes with over twenty years in the business: Family Moving & Storage. 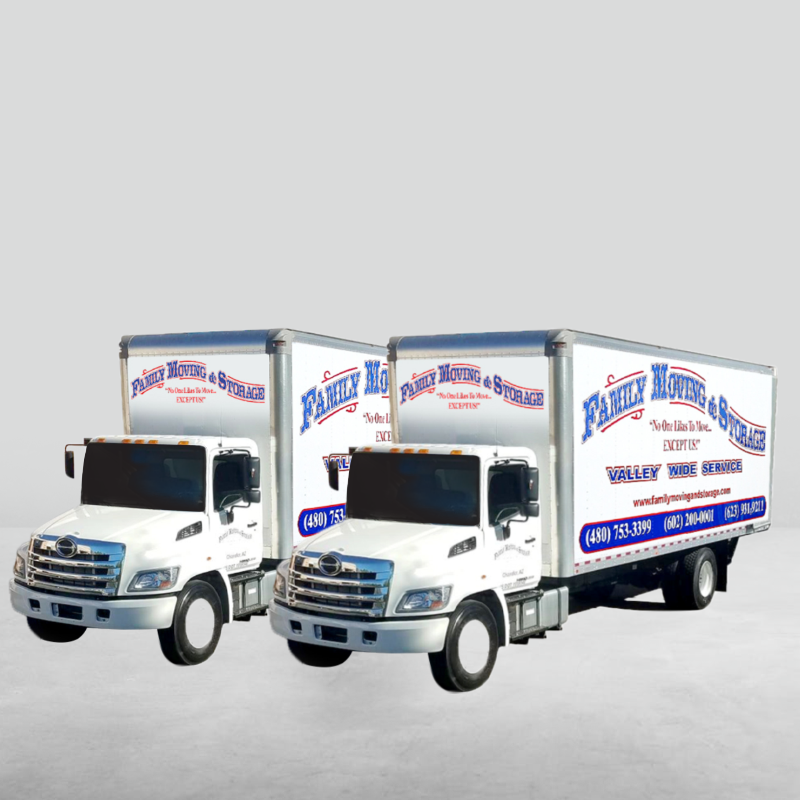 We are the Sun City local movers that work with your schedule and needs, no matter the size of your move. How do we do this? 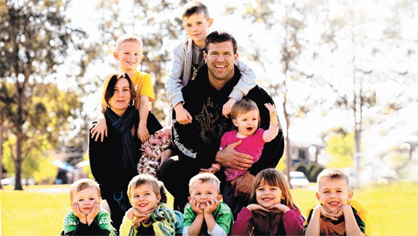 By being proactive every step of the way. 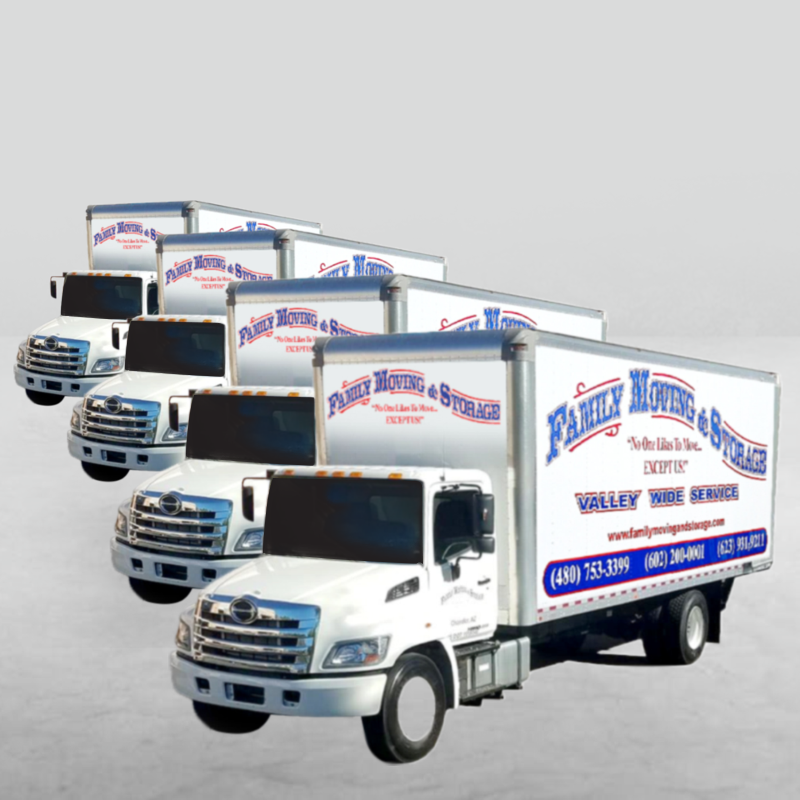 We’ll ask the questions that you haven’t thought of and also provide the answers you’ve been looking for. 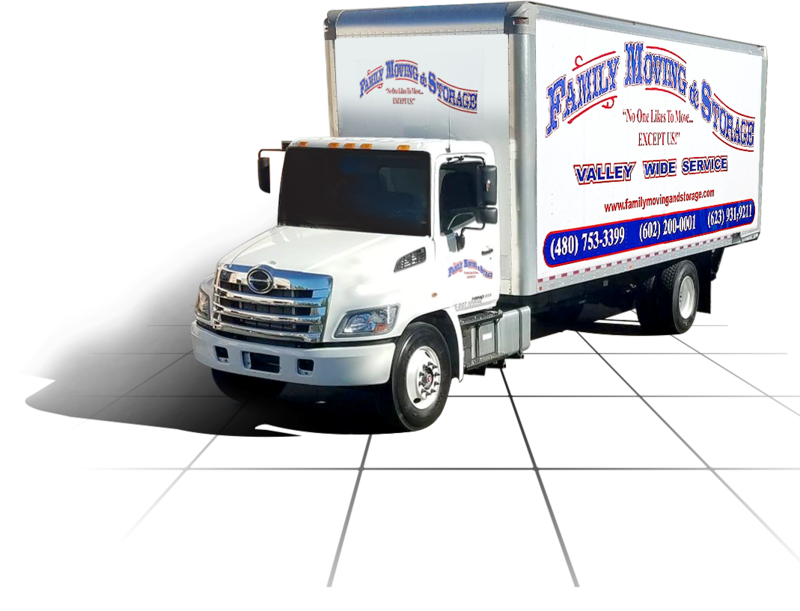 We’ll demystify the estimate process, explain all of our Sun City moving and packing services in depth, and offer advice to keep your move under budget and ahead of schedule.